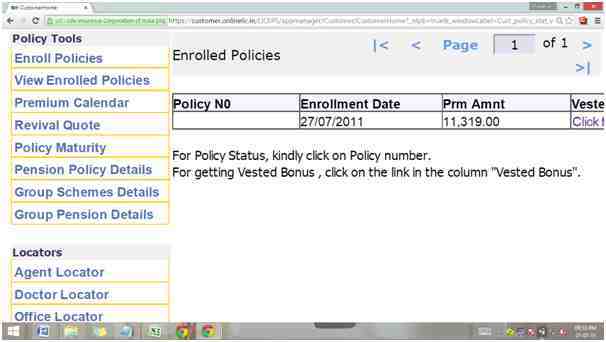 How to check your LIC Policy Online ? How to check your LIC Policy Online? Once the details are entered along with the correct capcha code for verification, a user id and password needs to be created and submitted. Post submission, a verification email would be sent to verify the email id and then you can log in with the verified credentials. 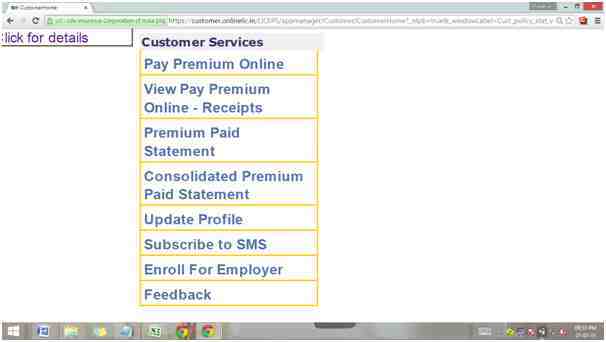 However this time you need to login under Online Services as Registered User as shown below. 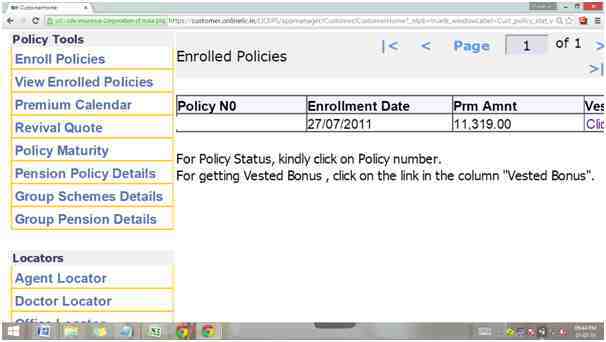 You will be asked to enter the basic details to enrol policy such as policy number and your Date of Birth along with a capcha cose and once it is registered, the details of the policies are now visible. Thus, once you are registered under the online services of LIC of India with your policy details, you do not have to depend on anyone for any service or update. You can access the same yourself by simply logging online. 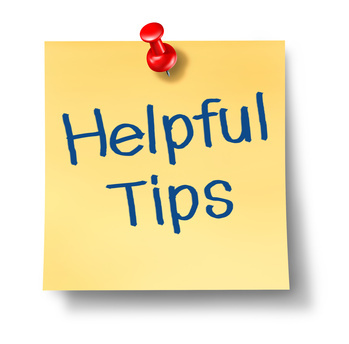 Be the first to comment on "How to check your LIC Policy Online ?"